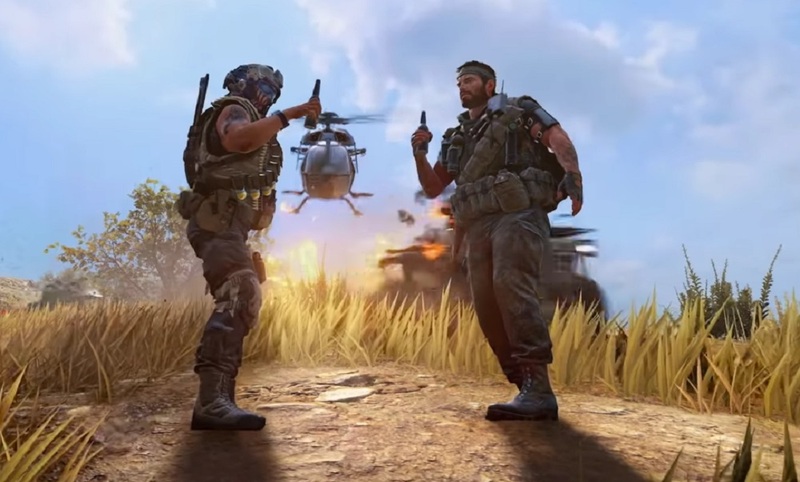 Activision has announced that players can experience Call of Duty: Black Ops 4's Blackout mode free of charge for one week. Blackout is, of course, CoD's take on the battle royale phenomenon that all the hip kids are into right now. The trial, which begins tomorrow, January 17, will let you jump into Blackout's maps and test your mettle against a glut of other players, either alone, with a pal, or in a small squad of four. An array of weaponry and vehicles are up for grabs, as well as plenty of hidey-holes and sweet sniper spots for those who prefer the stealth approach. Whilst I haven't played it since launch, I found Blackout to be a very effective and well-executed (no pun intended) battle royale experience. It's definitely worth checking out if you're predisposed to FPS games in general. The trial is available on all platforms and will end on January 24.